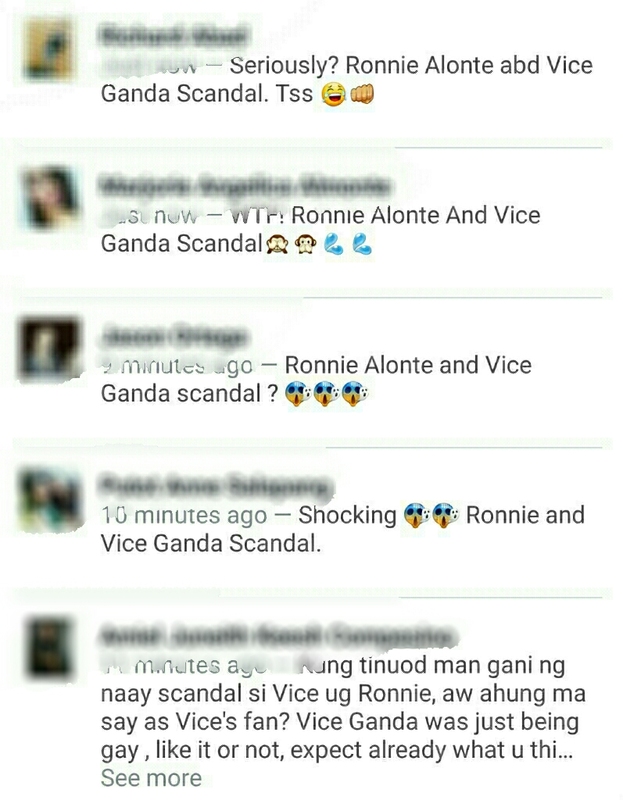 Home RONNIE ALONTE VICE GANDA VICE GANDA AND RONNIE ALONTE SCANDAL VIRAL Vice Ganda and Ronnie Alonte linked to a scandal! 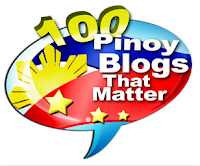 Is it legit? Vice Ganda and Ronnie Alonte are being linked to a photo or video scandal allegedly showing them in an innocence-destroying scenario. 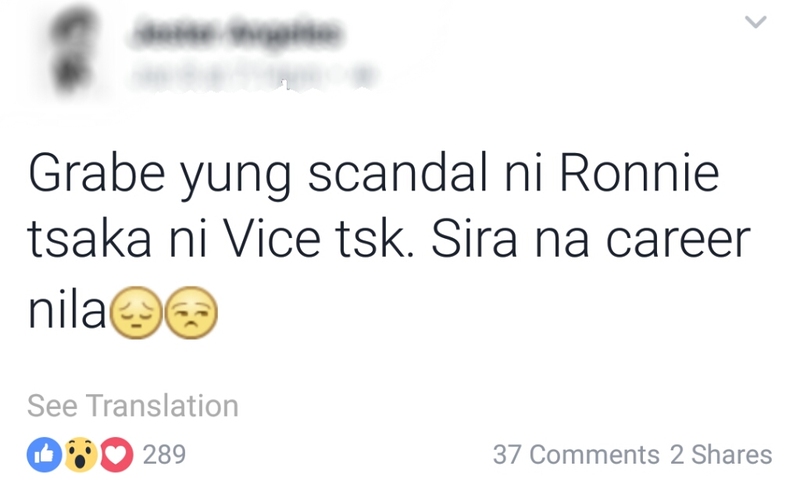 How legit is that scandal? 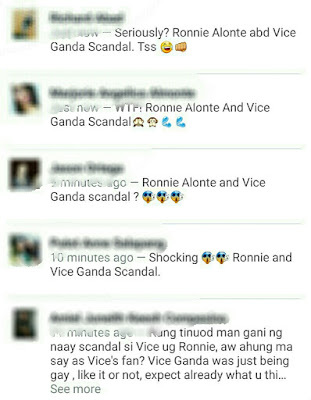 People everywhere, either on Facebook and Twitter, have been talking about the alleged Ronnie Alonte-Vice Ganda scandal, as they express shock and disbelief over its existence, with many of them claiming they have already seen it. 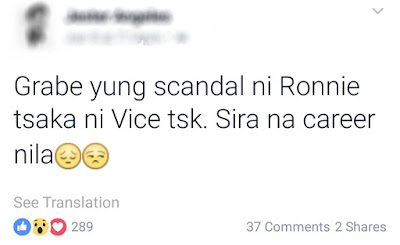 One Facebook user even posted it might destroy showbiz career of both celebs involved. 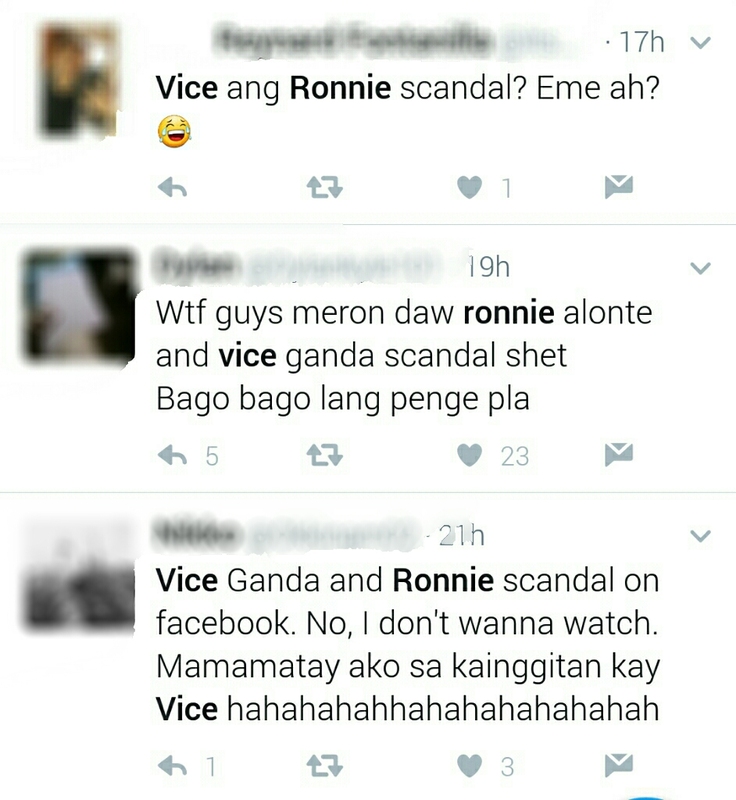 Some people who apparently had already found the "scandal" have exposed that this whole controversy is simply just a prank, and all you can get is a photoshopped picture of Ronnie and Vice in bed whenever you PMed those who are claiming they've seen the scandal. 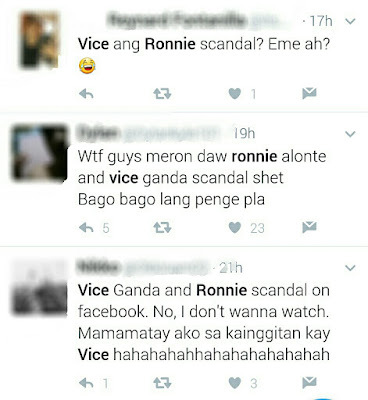 Perhaps because of the extra closeness and special friendship between Vice and Ronnie that people thought of linking them to such scandal. 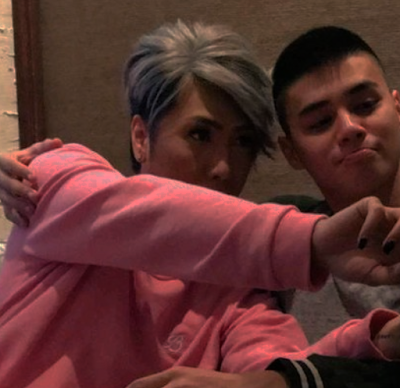 Vice has been very supportive to Ronnie, actively promoted the Hashtags member's MMFF 2016 movies and even guested on Ronnie's concert last month, something he rarely does for other newbie actors.